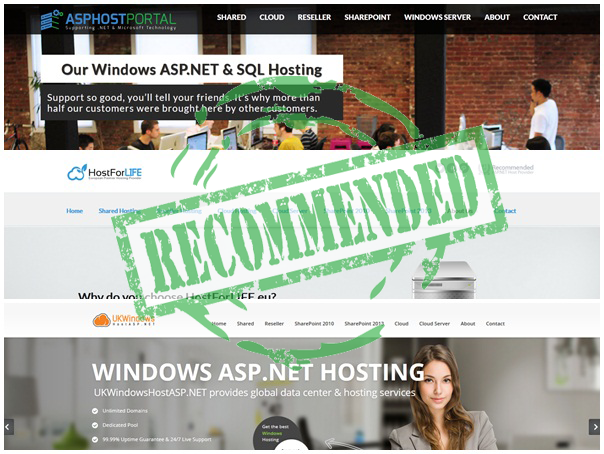 BestCloudHostingASP.NET | Best and free ASP.NET Hosting. 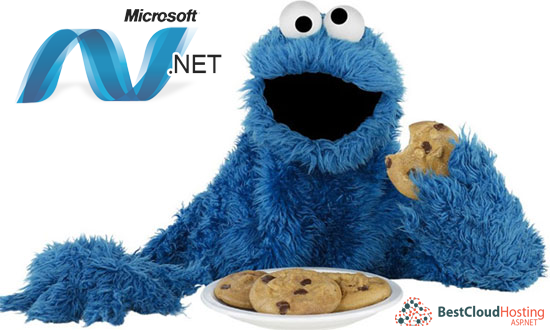 Today I will explains how to use Google plus authentication in ASP.NET . Ok let me to show you. How to get Google API access: Open https://code.google.com/apis/console/?pli=1 Login using your Gmail account. 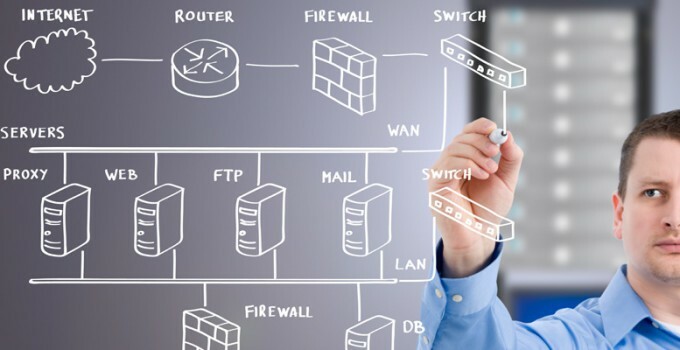 Click on “Credentials” under “APIs & auth” in the left side. 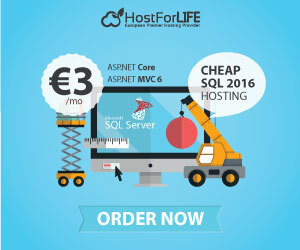 BestCloudHostingASP.NET | Best Cloud Free ASP.NET Hosting with SQL Server database. 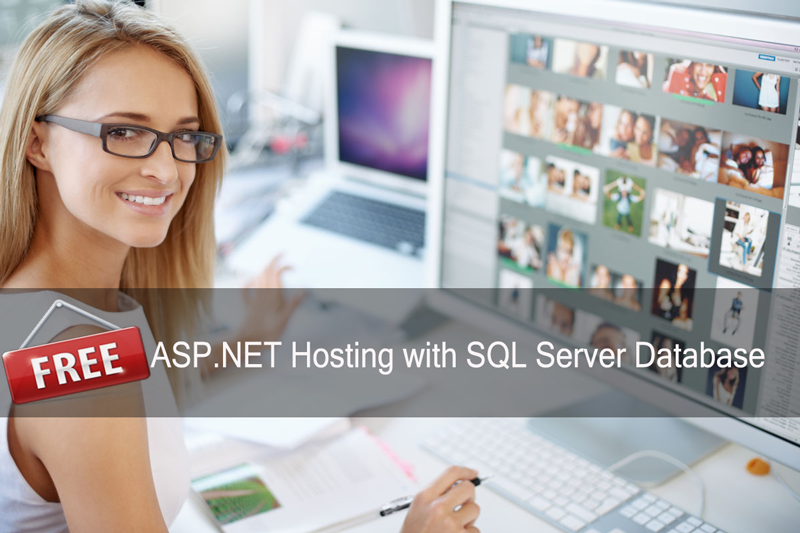 Are you looking for free ASP.NET Hosting with SQL server database ? 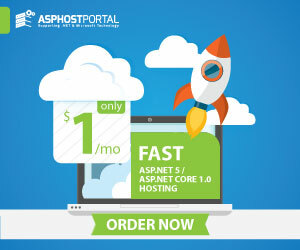 Get free ASP.NET hosting with DiscountService.biz Only Click and Pay with Tweet you can get FREE ASP.NET hosting now and I wish today is lucky day for you.